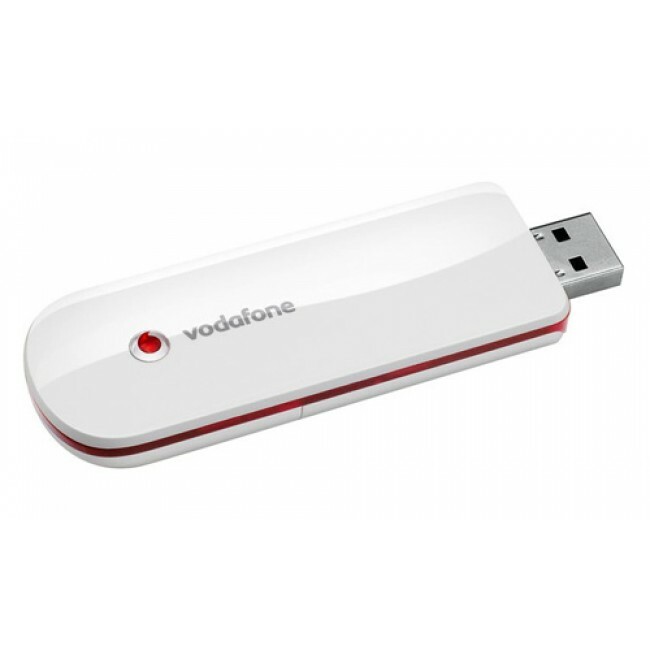 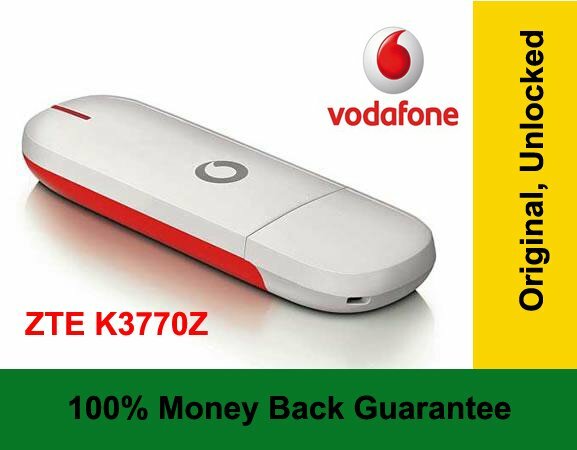 Vodafone today announced in a press release that is now available in Spain your USB modem to connect to the 3G network of the company. 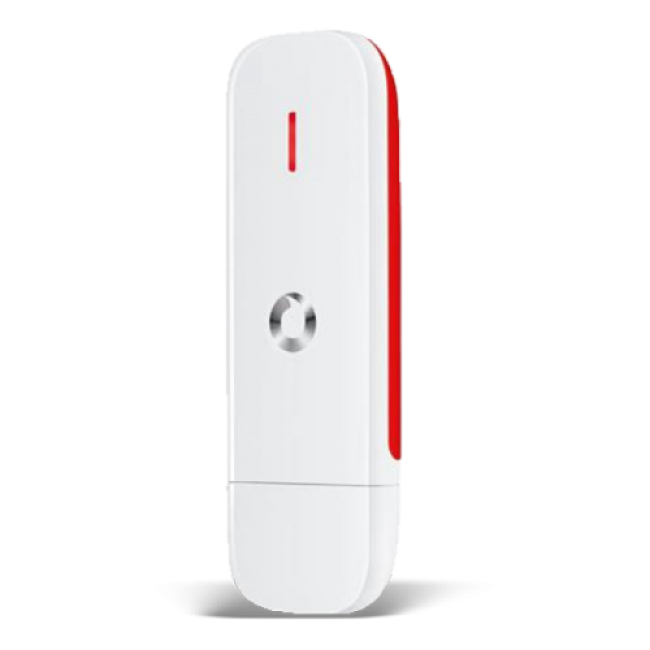 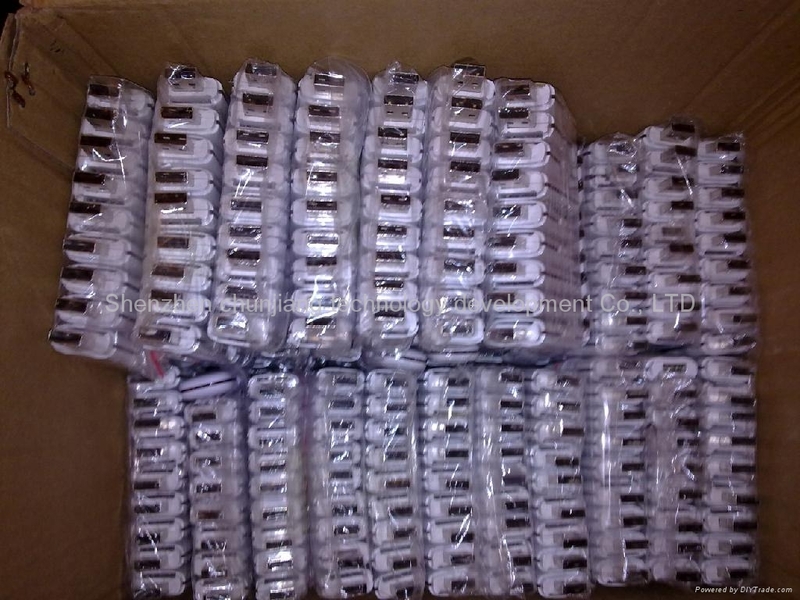 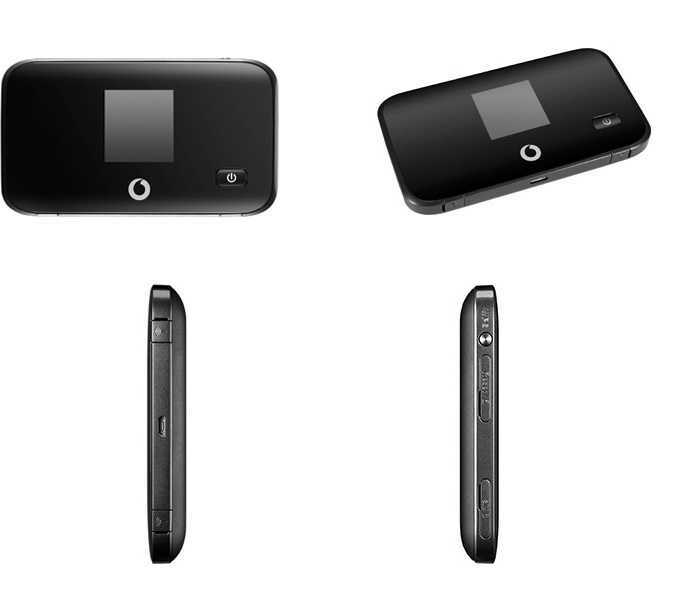 The new device is called USB modem Mobile Connect and it has 3.6Mbps HSDPA technology. 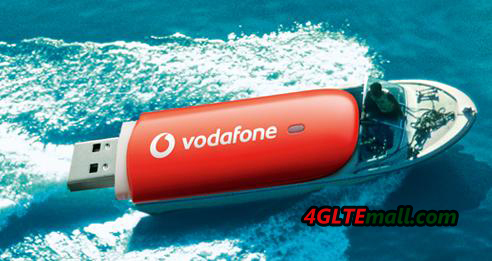 Vodafone HSDPA coverage now reaches 95% of the 3G network of the company in Spain. 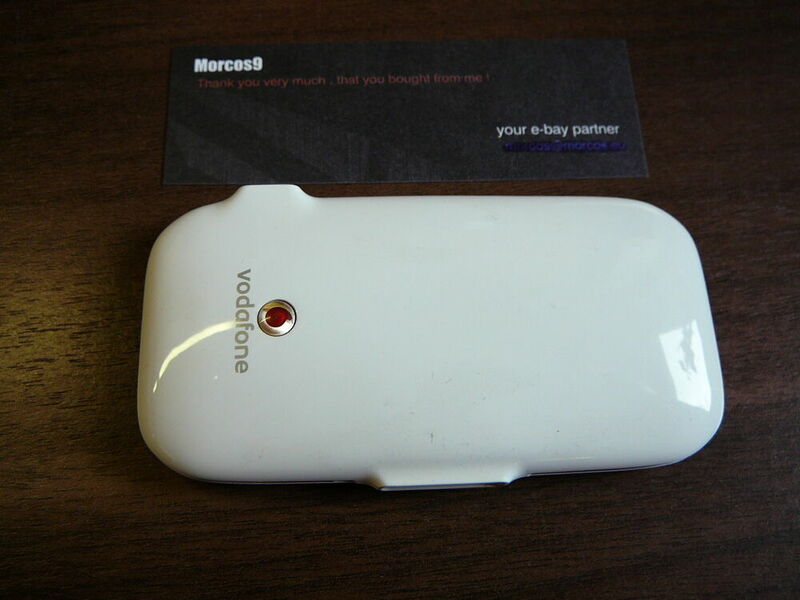 The modem will be available from October 16 and both company customers can purchase it of particular contract or prepaid. 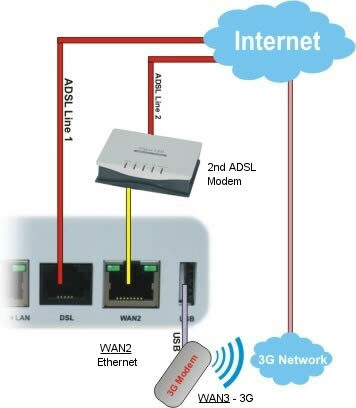 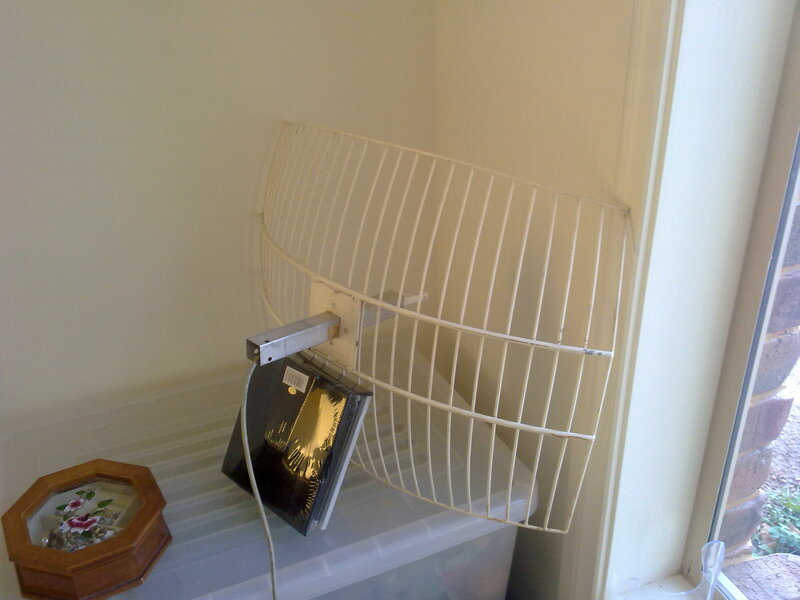 Contract customers can purchase it if you hire a fee-free 3 G connection flat. 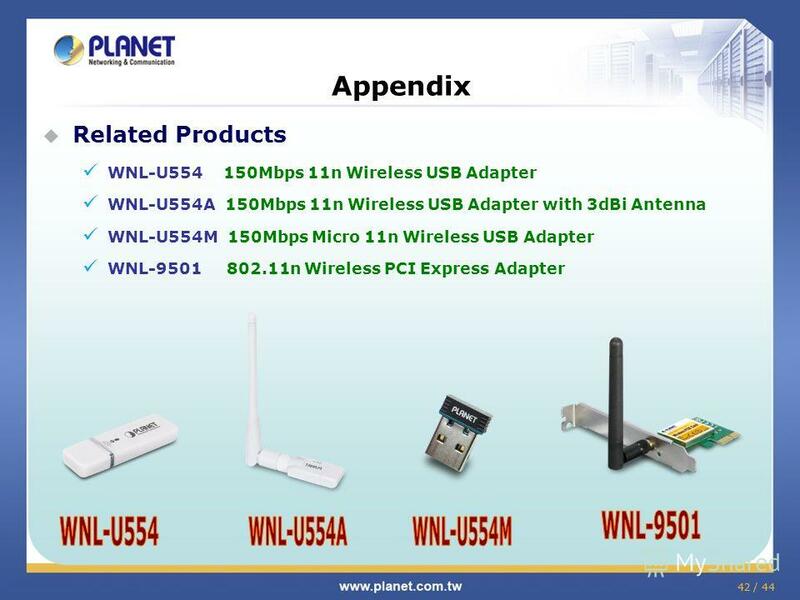 If you are one of those who you have panic configurations or you have for example a Macbook without the possibility of connecting PCMIA card, this solution Plug & Play is without a doubt the best choice.